63 Beef Hash: Best Choice for Comfort Food in 2019? 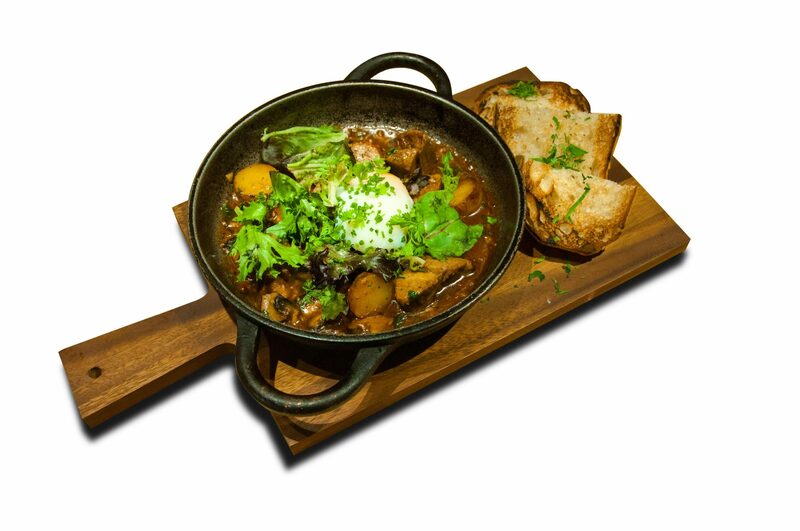 Our chef’s wonderful beef hash recipe is hearty and uncomplicated with a satisfying side of Sous Vide egg, baby potatoes and Ciabatta. The beef chunks are braised over 24 hours. The resulting flavorful, tender meat melts in the mouth and is served in a tomato sofrito and wild mushroom based broth, producing the ultimate comfort food taste in every bite.